Shiraz is a 1998 gelding by Gallipiat out of Bold Blossom. 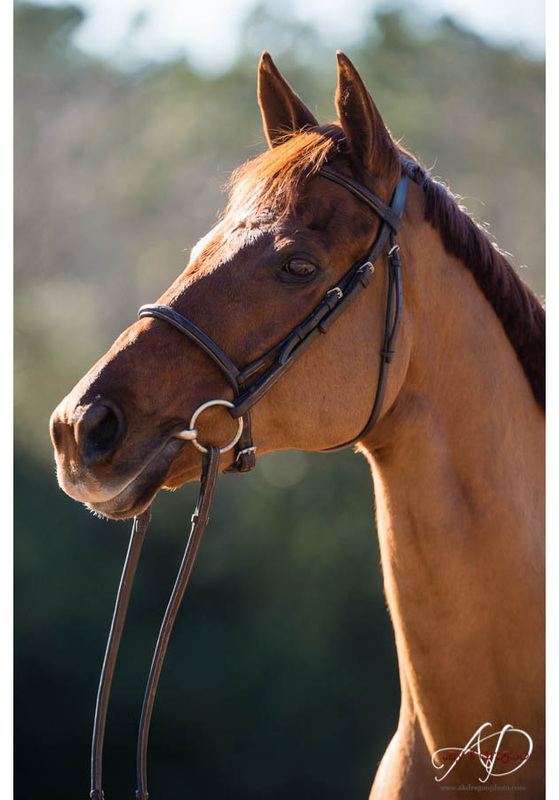 He is an off the track chestnut who started his second career as a hunter. His flamboyant style was not suited for the show ring, and he was purchased through Rainy Sealey after proving himself through prelim. Colleen had watched him compete since he started, and even though she was in her final trimester of pregnancy, she purchased him. Since beginning with her in 2008, he has moved up the levels and is now an international record setter. 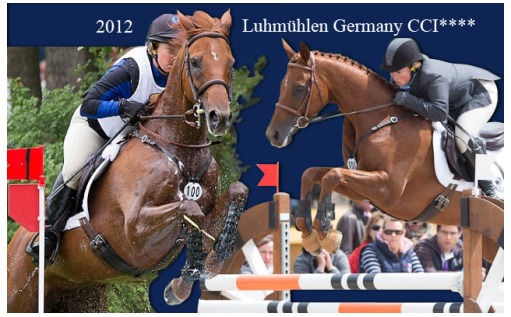 Colleen and Luke are the first pair to complete five of the six CCI4* events in the world on the same horse. In 2011 they finished 5th in Lexington, USA and 37th in Burghley, GBR. 2012 found them in 12th place at the finish of Luhmühlen, GER and 27th in Pau, FRA. In 2013 they sealed the record when they finished 57th at Badminton, GBR. Luke and Colleen continued their streak at Rolex Kentucky in 2015, finishing 14th with no cross country penalties. See Luke and Colleen in action on his YouTube channel.